Many parents sing songs to their children before they go to bed, and other families encourage their kids to learn an instrument or to participate in choir at school. If you view these activities purely as entertainment, take into consideration how powerful early childhood music education actually is. Parents who emphasise the importance of music in early childhood can see positive effects in their children now and in the future. Music lessons for kids can help them to learn other skills. For example, teaching your children letters or numbers through song may help them to better remember the skills. You can use this strategy for colours, shapes, locations in the country, leaders in the area and other pieces of information. When you use music for kids, you are encouraging them to apply songs to other subjects. In the future, they may take a biology class, and they can use music to help them remember the parts of the body. A music school for kids will also help your children to develop mathematical skills. Having a concept of numbers and beats is a vital part of learning to create music and understanding how to pair lyrics and tunes. If you have one child who takes music classes for kids and one who does not, you may notice that the former child has better success in math class at skill. 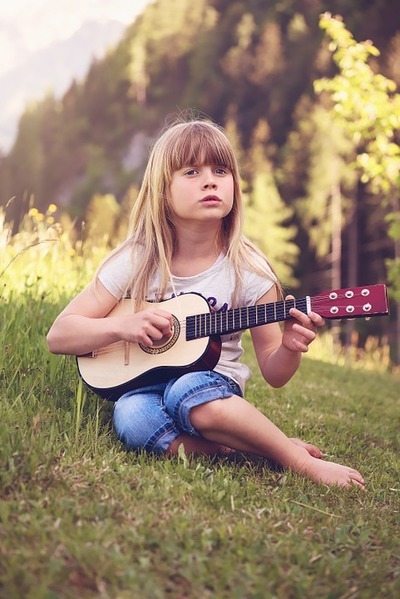 Music activities for kids help them to develop their creativity. For example, if they take piano lessons, then they may start to develop their own songs on the piano. If they sing, they may sit down to write an opera when they are older. You may wonder what happens if they decide not to pursue music at a higher level. Even if that is the class, you have opened the door to show them that creative learning is acceptable and encouraged. Your hope is that you and your partner inspire your children, but having other influences is important too. Piano teachers could, for example, introduce your children to skills that you do not necessarily possess. As your kids grow older, they may decide to pursue hobbies or a college degree that is related to their source of inspiration and motivated. The more that they are exposed to when they are young, the more options they will see in front of them when they are in higher levels of education. Music also helps to bring children together. 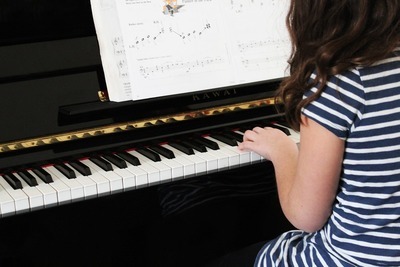 Before your kids start formal schooling, they might begin attending classes at a music school in Melbourne. They can begin to learn how to interact with other children and how to share in an academic setting. Furthermore, they can begin to form friendships with people who share similar interests. Even if these friendships do not last for their entire lives, they will have solid building blocks. They can see the power that exists in forming bonds with people who share similar, healthy and artistic interests. Encouraging your children to explore the world of music when they are young has manifold positive benefits to offer. Your children get the chance to explore a potential hobby and maybe even a degree. In addition to that, they have the opportunity to navigate the world outside of the home environment, allowing them to gain independence.